I do love a good bargain brush with the high end quality. I own far too many foundation brushes and not enough eye shadow brushes so these beauties from Crown Brush came at the right time. I picked four brushes which I new I needed and I knew I would get use out of. 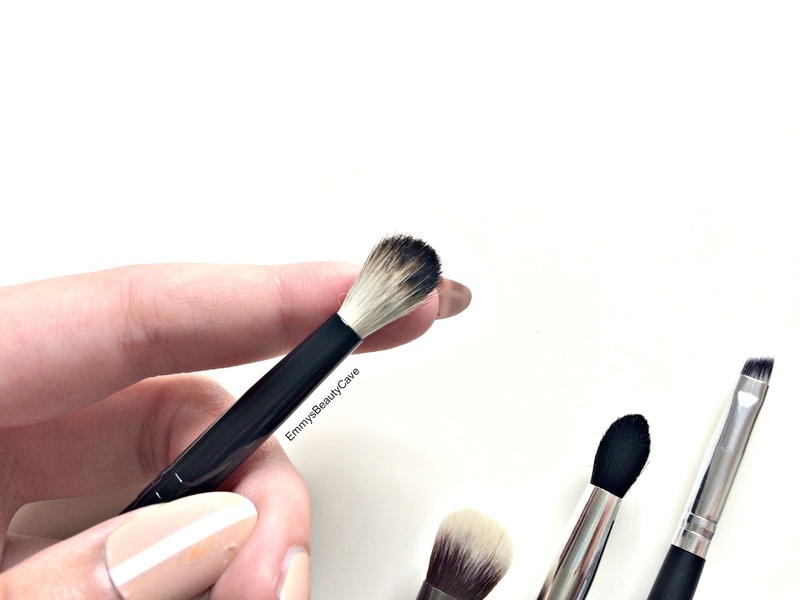 I would never pay £30 for one eye brush, not when there are much cheaper ones out there with just as good quality. The only eye brushes I own are from Zoeva and Real Techniques. 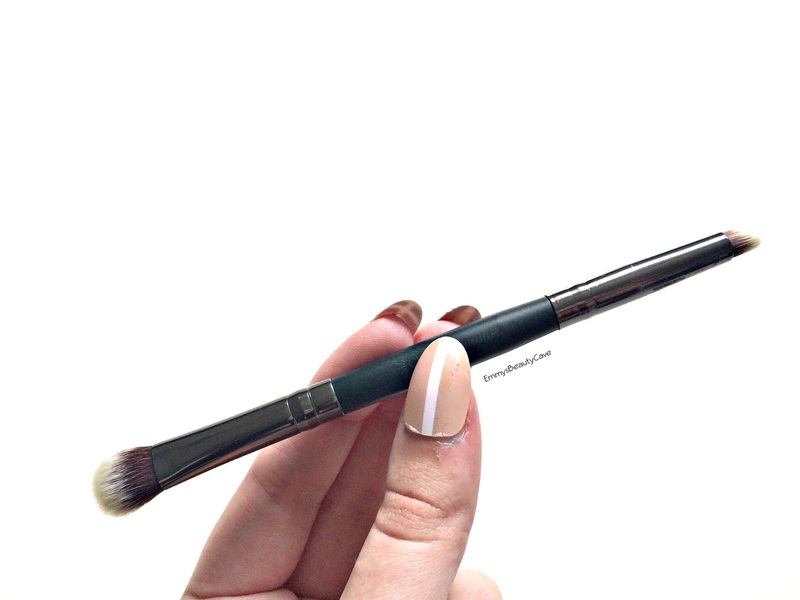 The only blending brush I own is the Sigma E40 which I love but it is on the larger side so I needed a blending brush which was a little smaller. This has a soft dome shaped tip with two toned fibers which make it perfect to blend eye shadow effortlessly. I have been using this to blend crease and outer corner shades together. Double ended brushes are something I used to hate and not see the point of them but now I love them! I find these kinds of brushes are perfect for travelling with as it saves you taking so many brushes. This duo contains a shorter dome shaped brush which is more compact and great for packing on product especially all over the lid. The other end has the pointed pencil brush which can be used on the bottom lash line, top lash line or to be more precise in the crease. This has to be my favourite of the four. 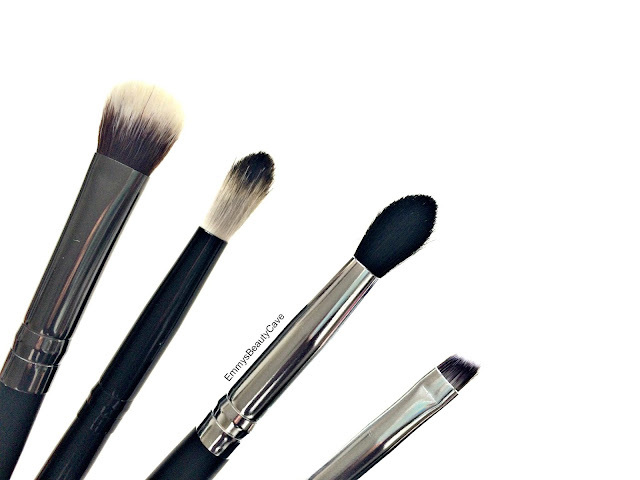 It reminds me of the Sigma brushes and it feels just like them too. This feels very much like my Sigma E40 brush. I love how this is the perfect size to get into the crease and be more precise. I have the Zoeva Crease Brush which I love but find I can't be precise with it whereas this one is perfect. It also blends shadows extremely well. Ah how I love this brush. 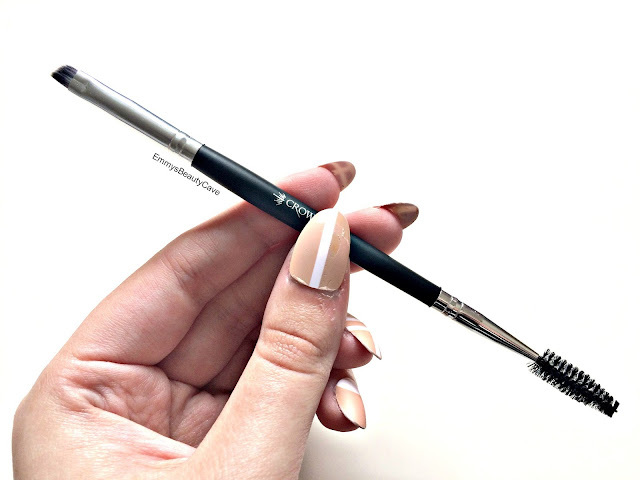 You may be thinking it looks just like the Anastasia Beverly Hills Brow Brush but does it work as well? Yes, yes it does! I adore this brush. I love having the spooley on the end to neaten up my brows and then using this brush makes my brows look insane. 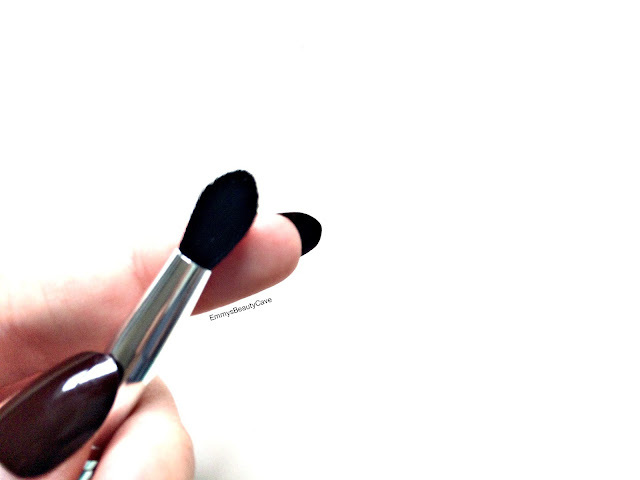 I have been using this with a brow pomade and it creates such a gorgeous finish. 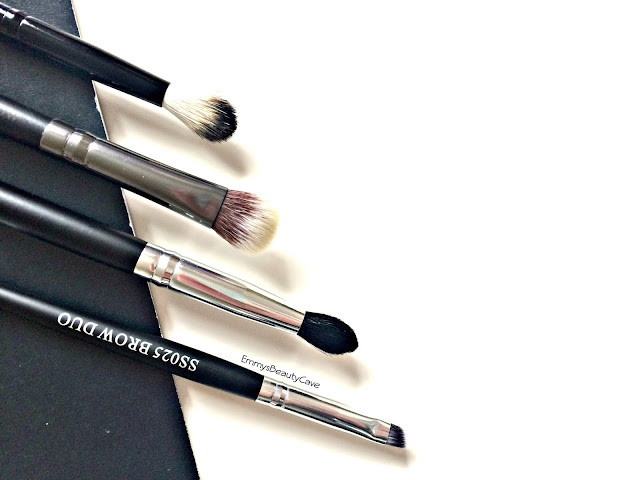 I can be really precise with it as the brush itself is very thin so you can make your brows as thin or thick as you like. I am so impressed with all four brushes. Considering they all cost less than £8 each is amazing and I will be getting more soon. The quality is high but with an affordable price tag. 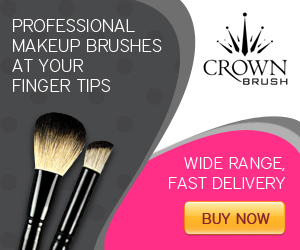 Crown Brush have done it again! I did also review some of the Crown Brush makeup products and also included swatches..